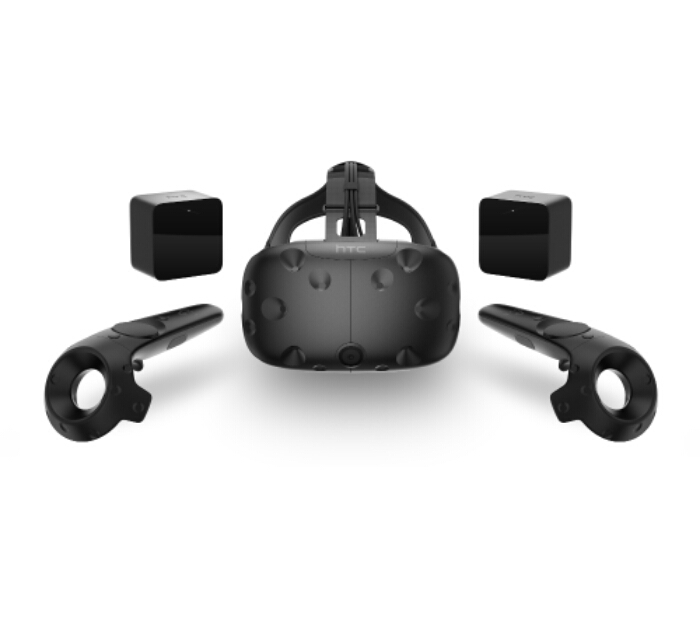 Another bit of tech increasing in price due to the devalued UK currency is the HTC Vive. It follows news last month that OnePlus were to do the same thing and a post on the HTC website reads..
HTC continuously monitors and adjusts pricing to ensure we are providing our customers with the best value possible. Due to recent currency valuation changes and the current value of the GBP we are adjusting the price of the HTC Vive in the UK to £759 + P&P. Although the price hike should happen today, we still see it for £689.99 on the Currys website, although there’s none on stock at the moment. I don’t know about you, but this is a very expensive bit of kit that’s now even more expensive. Once you’ve paid the £749.99 you’ll still need to get yourself a top-end gaming PC to make it all work, so you’re hitting a hefty 4-figure sum for the VR experience. It was already way out of my price range, but what are your thoughts? Do let me know in the comments.